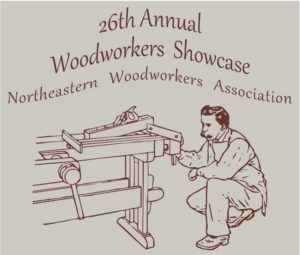 The historic city of Saratoga Springs, New York, known for its horse racing and vibrant down-town, opened its doors to host the Northeaster Woodworkers Showcase. 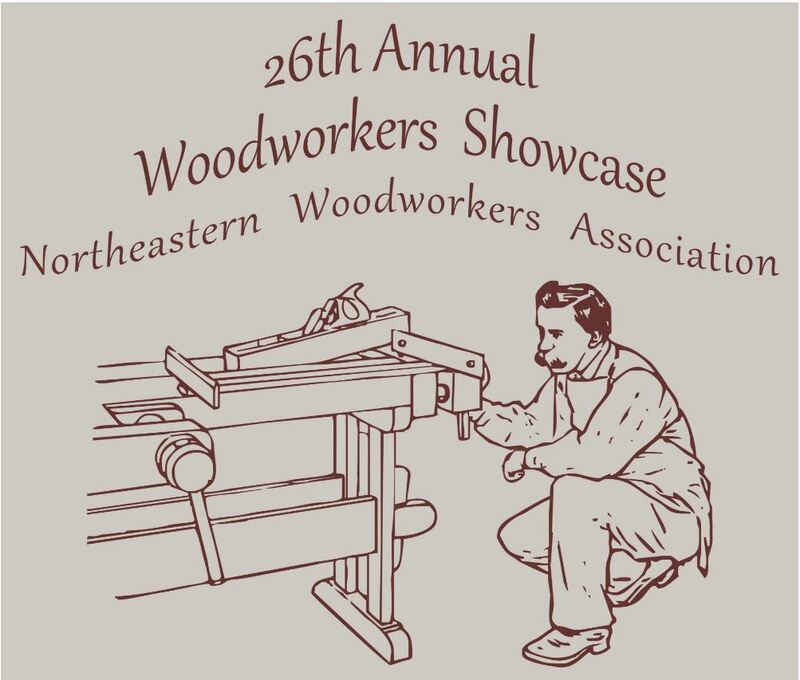 The showcase is an annual venture taken under the direction of the Northeastern Woodworkers Association. 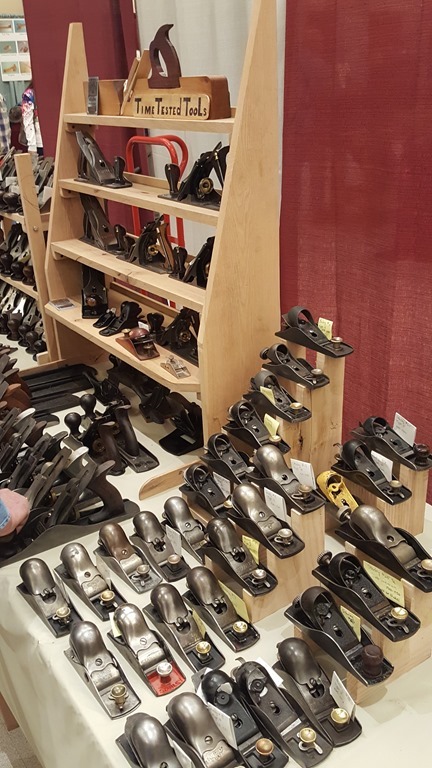 The showcase, held at the Saratoga City Center, has been attraction exhibits beautiful displays of furniture, turnings, woodcrafts and many vendors. 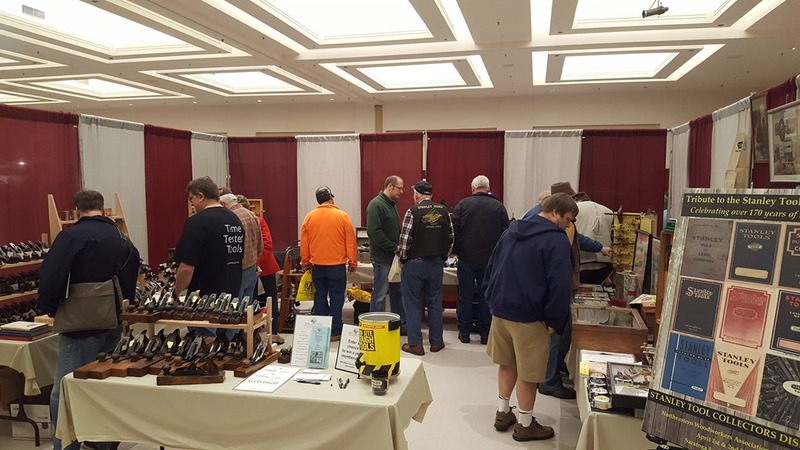 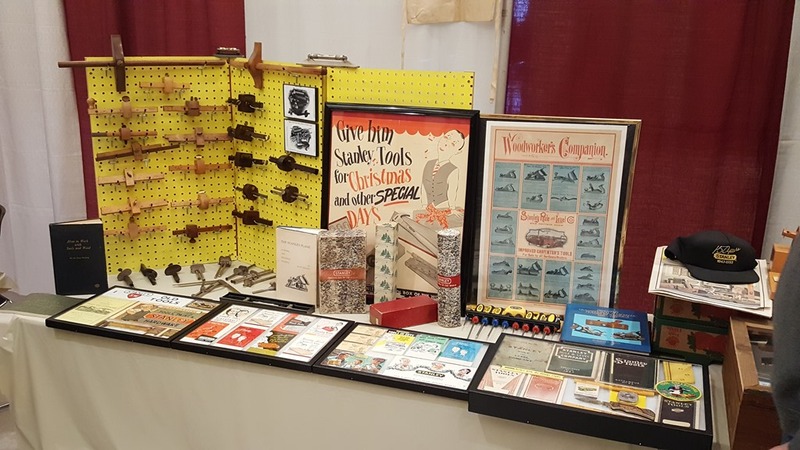 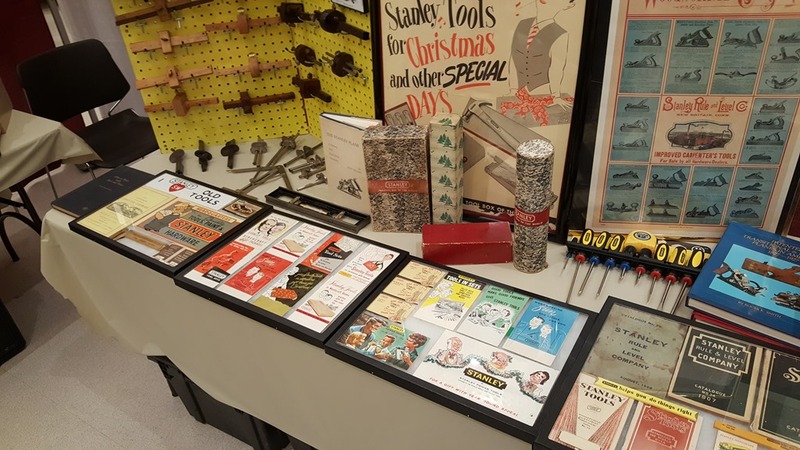 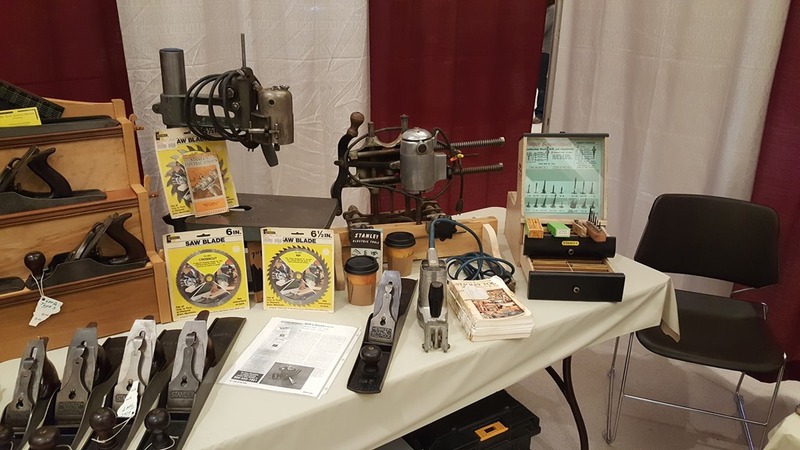 This year, a group of Midwest Collector members joined forces to display a collection that acknowledged the Stanley Tool Company. 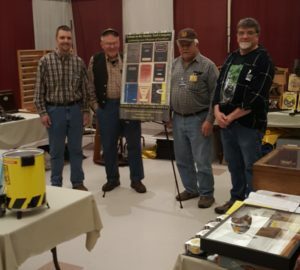 Ted Hopkins, Mark Levanway, Don Wilwol and myself, packed up our collections and spent two days talking tools to showcase attendees. 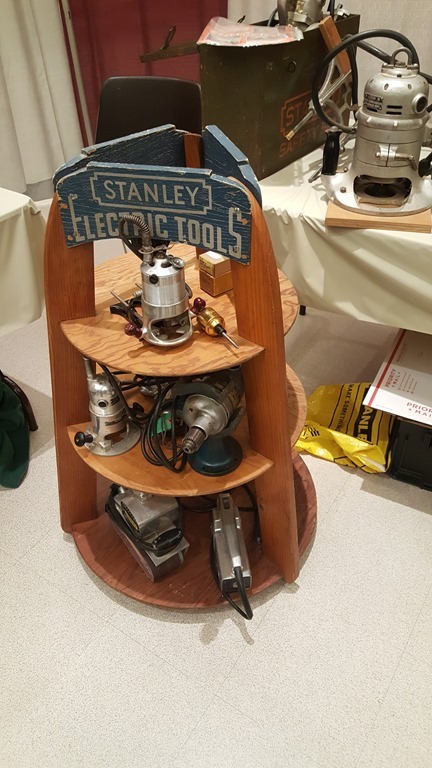 Ted Hopkins, of Manchester Center Vt., showcased his impressive display of Stanley Bedrocks along with his Stanley Electric Tool exhibit. 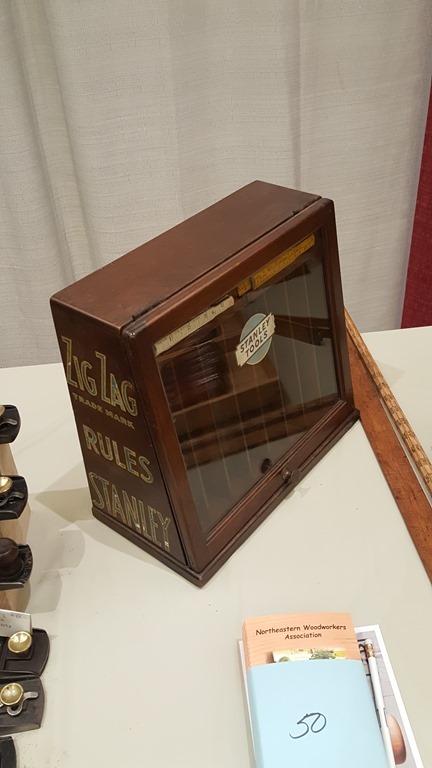 Mark Levanway, from Athens NY., brought his collection of early Stanley rules and Stanley Zig Rules, Don Wilwol Of Hoosick Falls, NY. 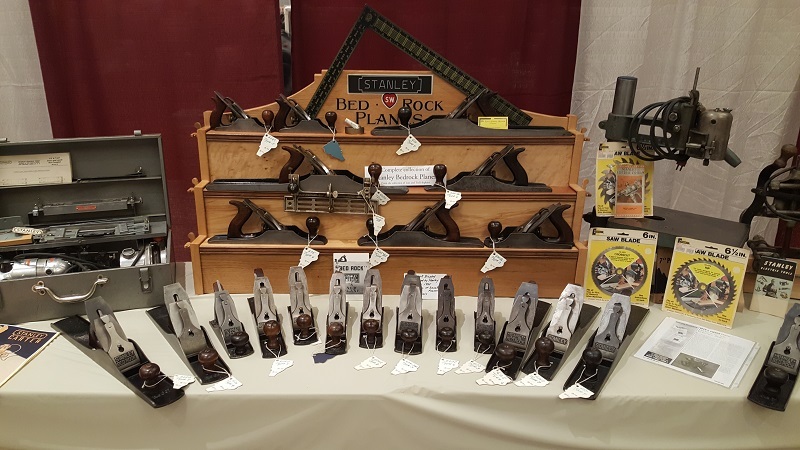 and (www.timetestedtooLs.net) brought an unbelievable collection or Stanley planes of many types and functions. 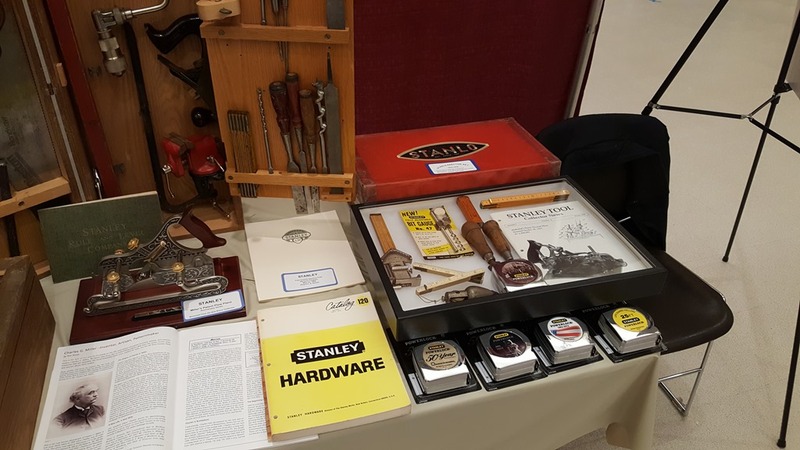 My display consisted of Stanley Tool Company memorabilia including Stanley marking gauges and Stanley Christmas boxes. 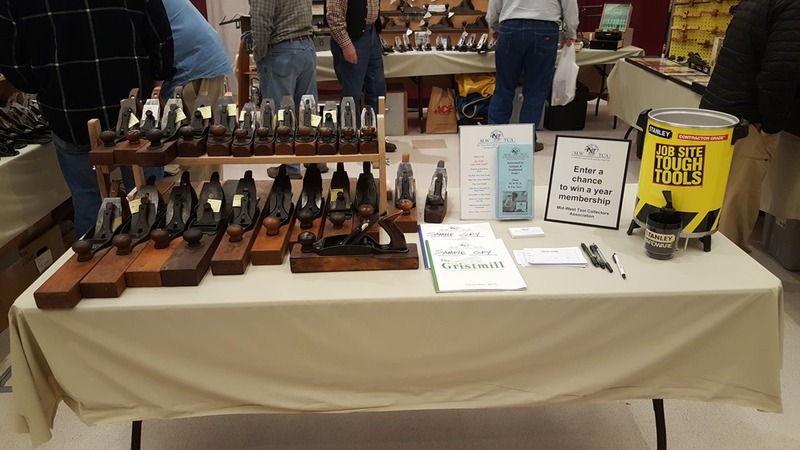 A huge thank you goes out to Bob Brown. 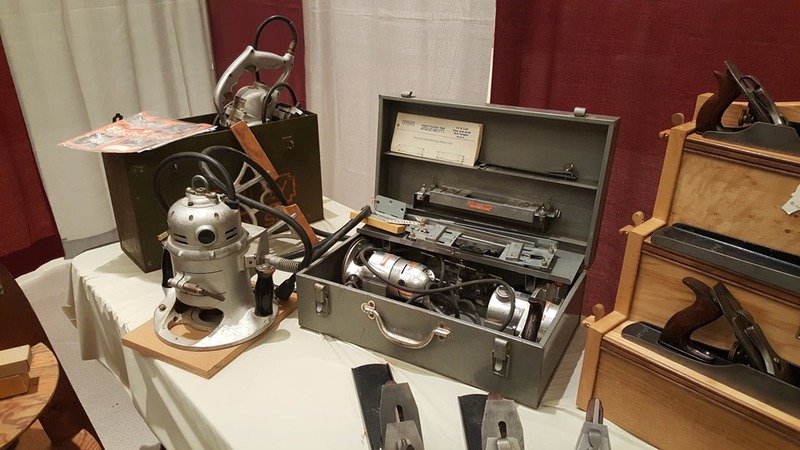 a new member to M-WTCA, for lending his Stanley No. 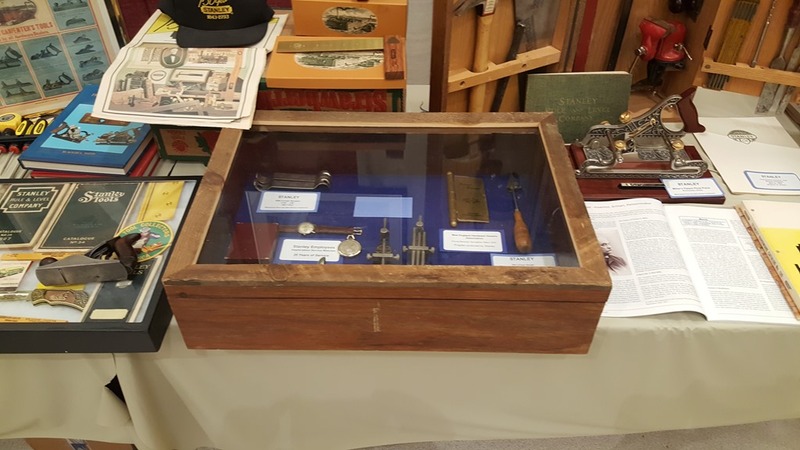 1 for display. 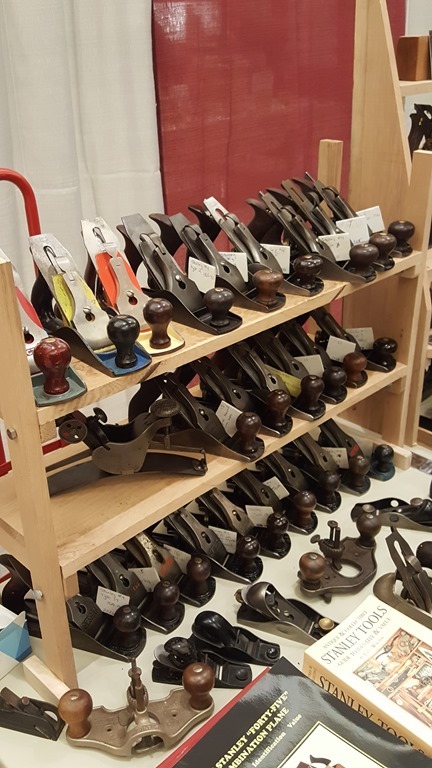 It was a huge highlight at the Show. 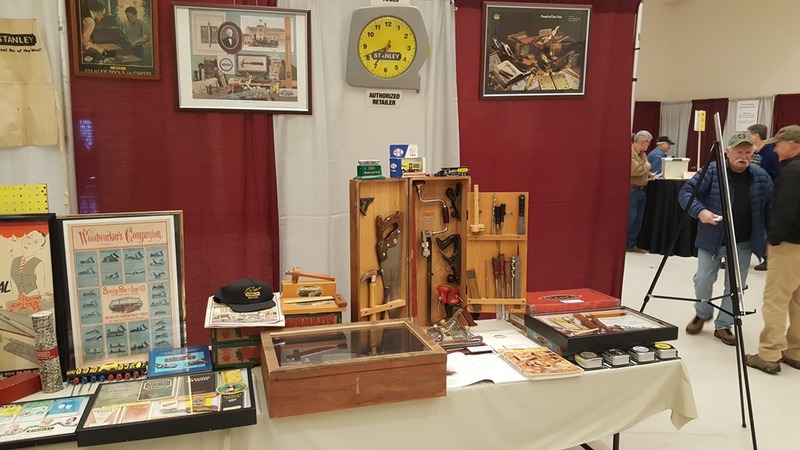 As part of the display, a silent for Midwest Collectors was setup. 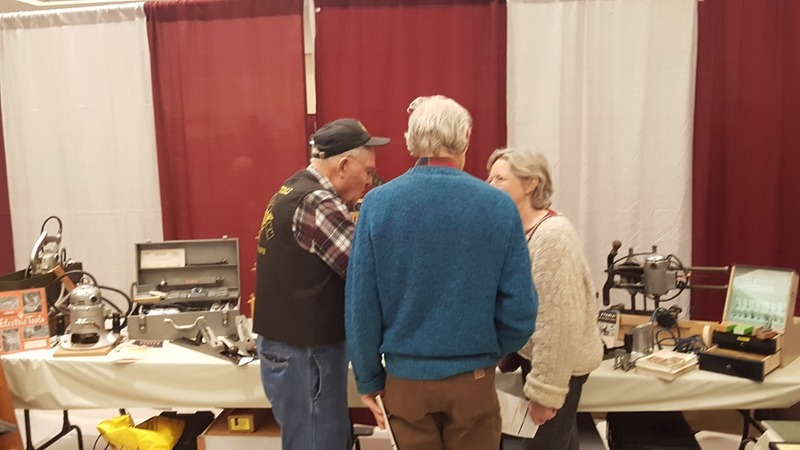 Many people interested and membership Were flying Off the table. 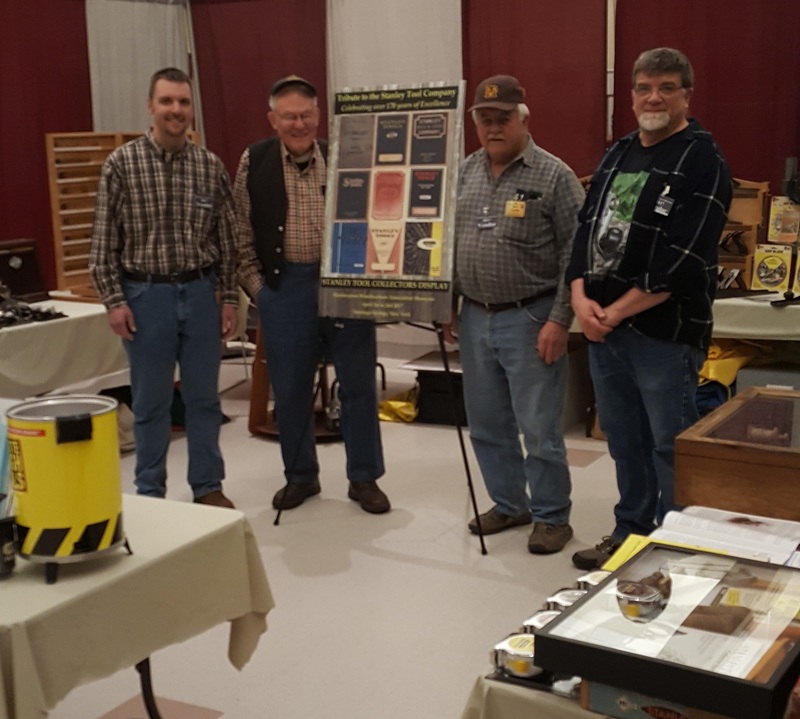 A raffle was also getup to give participants a chance to win a free to M-WTCA. 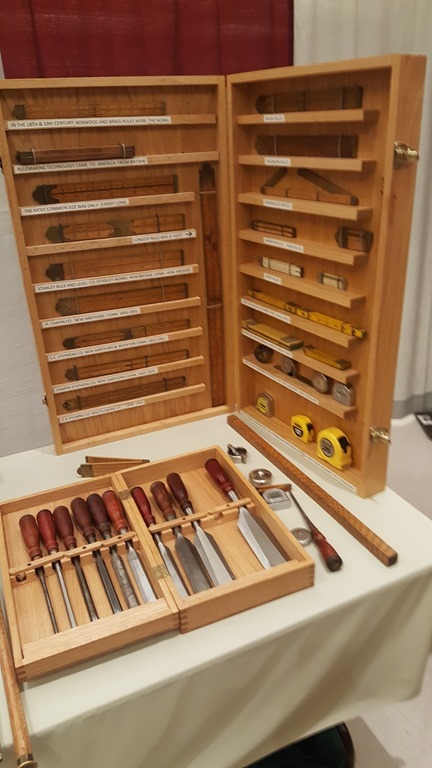 It was a great turn out and everyone enjoyed themselves AS a result, it Was discussed to host next year at the show-case to continue the promotion Of M-WTCA and support the Study, preservation and sharing knowledge of tools. 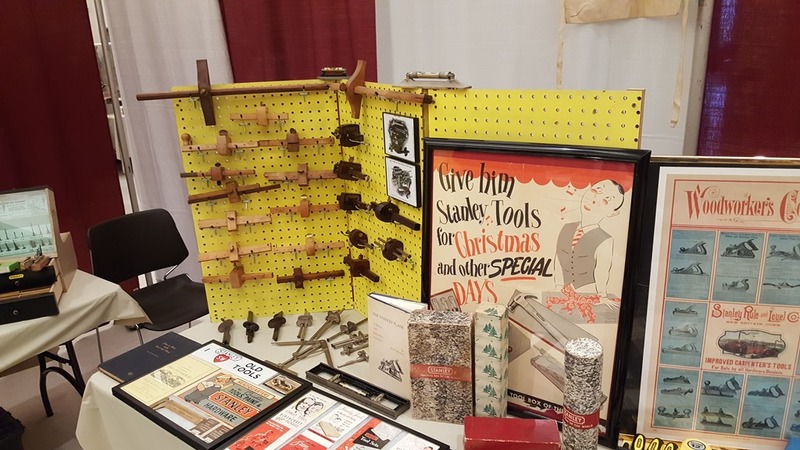 Join the Mid Western Tool Collectors Association.